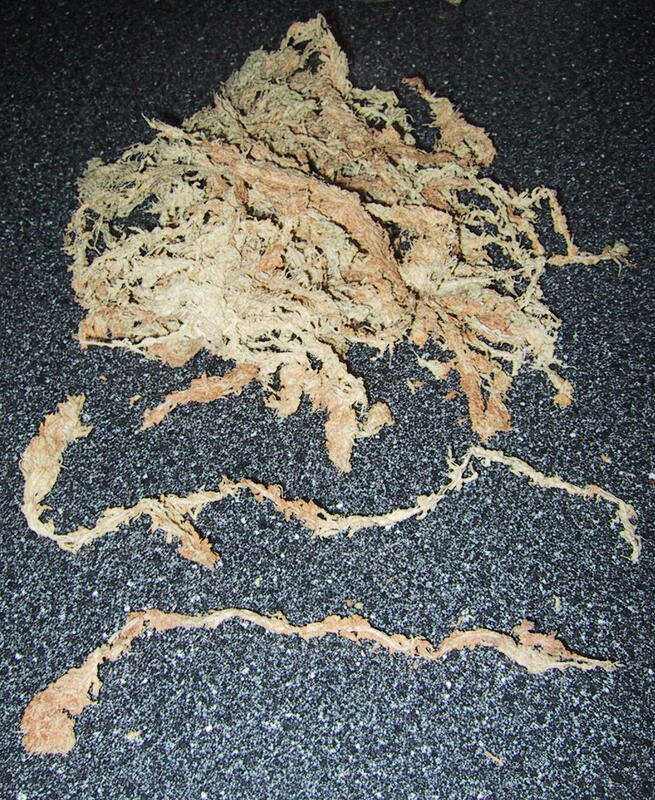 This is the cream of the crop of AAA+ New Zealand Sphagnum Moss... long fibers of premium New Zealand Sphagnum Moss are wonderful for babying your orchid plants! This moss is clean from any other debris, and soft even when dry! New Zealand Sphagnum Moss is harvested in the wild under sustainable harvest practices, to insure a long and healthy supply in years to come. We like this practice, so feel good about offering this product to you! 3 kilo semi-compressed bale. This is an enormous amount of sphagnum moss. PLEASE NOTE: This product is shipped directly from the distributor, so shipping will not be reflected on your initial order. You will be contacted via email to approve the final shipping costs, which will be separate from the shipping costs of the rest of your order.